A car accident early this morning at Crosby Freeway at Normandy Street has killed one person and injured another. 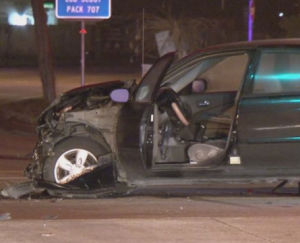 Sergeant J.R. Roberts with Houston Police Department told local news that the driver of a Chevy Tahoe SUV was traveling on the U.S. 90 (Crosby Freeway) frontage road when the driver ran a red light and crashed into a Nissan Sentra passenger car on Normandy. 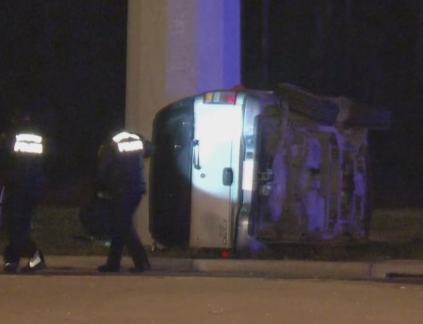 The driver of the Tahoe was killed when the vehicle flipped and struck a pole; the driver of the Nissan was injured and transported to hospital. 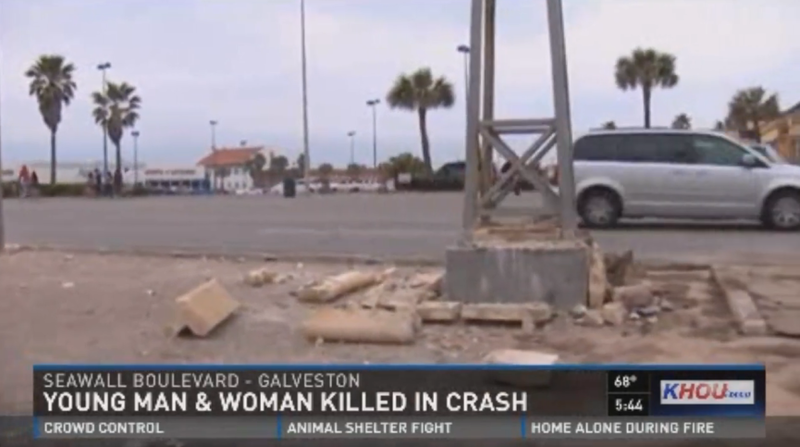 A Sunday morning crash on the Galveston seawall has killed a passenger and driver. 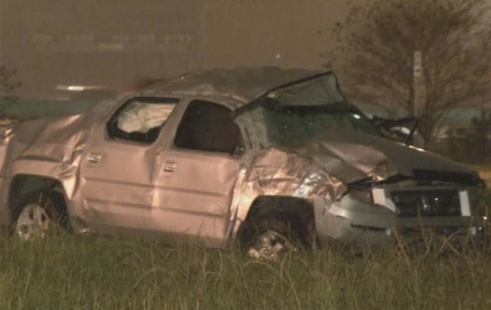 A 2006 PT Cruiser, driver by 19-year old Kendall Reed from Crosby, left the roadway and struck a concrete pillar around 3:00 a.m. Sara Santana, age 20, was pulled from the vehicle by bystanders before it burst into flame with the driver still trapped inside. Mr. Reed died at the scene, despite emergency responders’ efforts to save him. 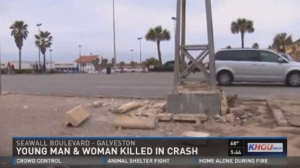 Galveston P.D. are working to determine the cost of the fatal accident, including whether alcohol was a factor.